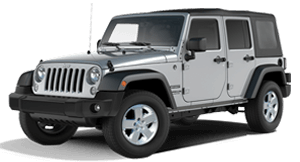 High-strength steel creates a robust body structure that maximizes crash protection and optimizes vehicle dynamics and weight. Seven standard advanced airbags work in tandem to help provide protection to your family and friends. A variety of standard active safety features are designed to help keep your eyes on the road ahead. The Blind Spot Monitoring system monitors the space between you and other drivers. Dual radar sensors detect when another vehicle is entering one of your blind spot zones. 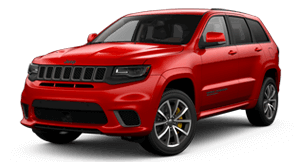 If a vehicle is detected, you will receive an audible chime and visual warnings on the relevant exterior mirror. LaneSense® Lane Departure Warning with Lane Keep Assist alerts the driver with visual and audible warnings during unintentional lane drifts. If the driver doesn’t respond, LaneSense will help course correct the vehicle back into its lane. 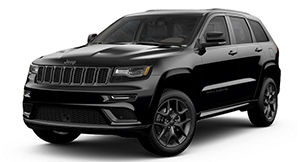 Full-Speed Forward Collision Warning with Active Braking¹ uses radar sensors to detect if the Cherokee is approaching another vehicle too rapidly, alerting the driver with an audible chime. 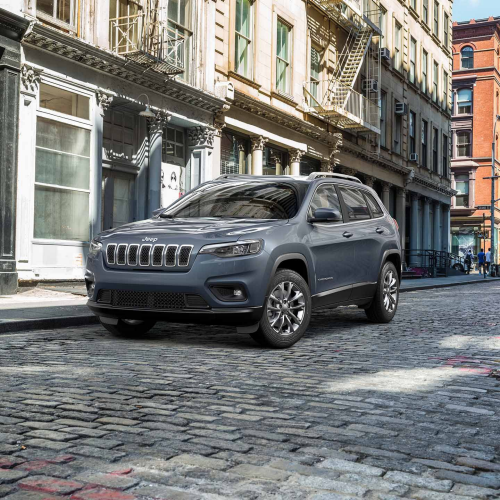 Pedestrian Emergency Braking is included in the New Cherokee, helping to prevent any unexpected accidents. Advanced brake assist increases brake pressure if it senses the driver is not braking hard enough. Rear Cross Path Detection helps you back out of parking spaces when vehicles block your view. 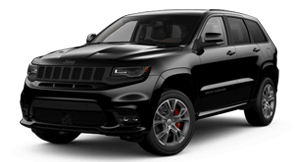 When you shift into reverse, sensors scan for vehicles and/or objects crossing your path and the system alerts you with a lighted icon in the exterior mirror. Getting your vehicle in and out of parking spaces safely is a challenge of the past. 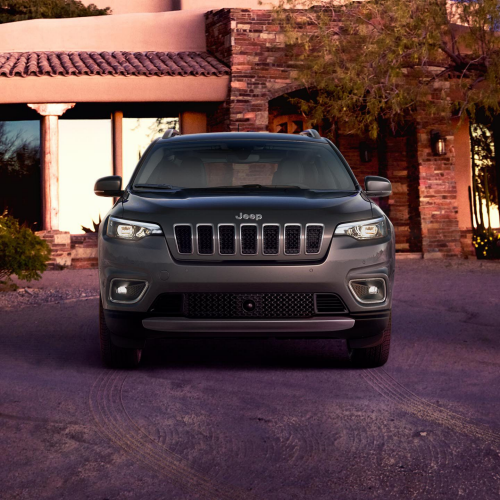 The Cherokee is available with three systems designed to help make it safer and more secure. 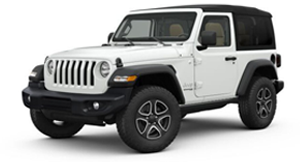 Maneuver into a parking spot easily with the standard ParkView®Rear Back Up Camera. The system displays a rearview video image with dynamic gridlines when you shift into reverse. With an on-screen alert or audible chime, ParkView will bring your attention to hidden rear objects. The available ParkSense® Front and Rear Park Assist System utilizes four sensors located in the vehicle’s front and rear fascias. The integrated sensors will alert the driver if the vehicle gets too close to an obstacle behind or in front of it. Parallel and Perpendicular Park Assist² is an available advanced system that recognizes open parking spaces. With the push of a button, the guidance system steers the vehicle while it directs you to shift gears and operate the brake and accelerator. 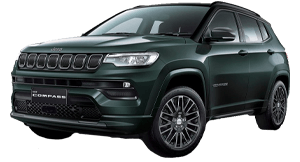 Jeep® Cherokee is equipped with a selection of dependable, available features designed to make your driving experience safer and more secure. 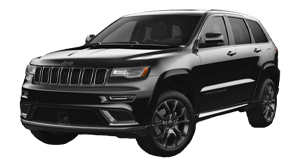 Using throttle control and limited braking, this available system automatically adjusts its speed to a pre-selected distance when it detects slower traffic ahead, helping ensure you keep a safe distance. 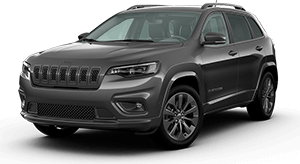 Cherokee will come to a gradual stop without driver intervention if it detects a possible collision. 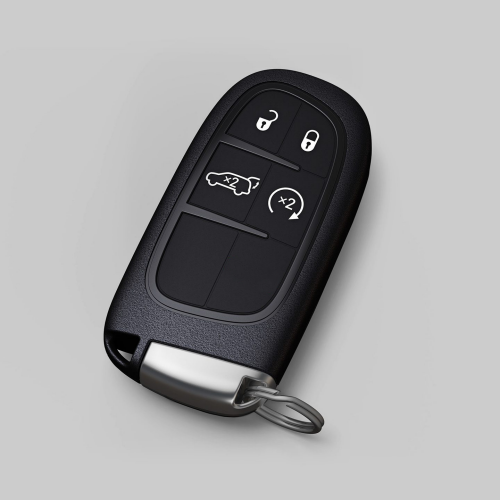 Stop fumbling for your keys with available Keyless Entry – Remote Proximity. Simply keep your key fob in your pocket, grab the door handle and climb in. 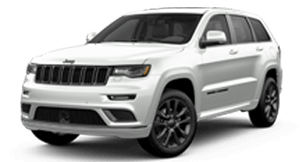 Start your Cherokee from outside the vehicle and warm up the cabin before stepping in with the available remote vehicle start. Automatic Headlamps include a sensor that measures ambient light levels and will turn on automatically when necessary. 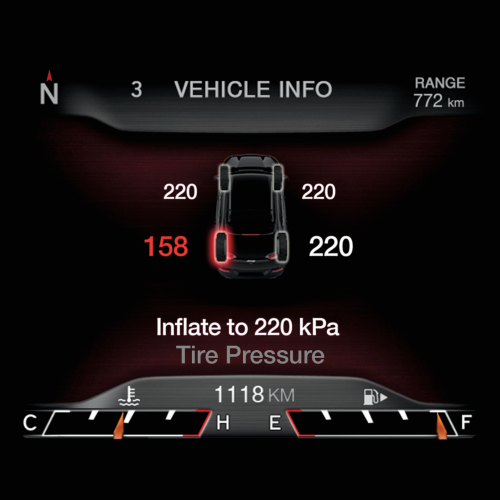 Keep track of your tyre pressure from within the cabin. 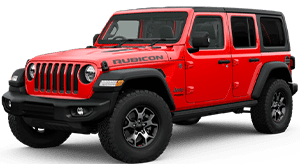 Electronic Stability Control (ESC) uses a network of safety sensors that help maintain vehicle control, providing instant aid should they detect you’re veering off your intended path. ESC corrects over- or under-steer. It works in tandem with Electronic Roll Mitigation to help reduce the possibility of a rollover. ¹Drivers should not wait for Active Braking to be activated before braking. Braking effectiveness depends on proper brake maintenance and tire and road conditions. 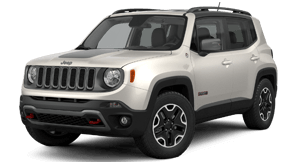 ²Do not exclusively rely on the Parallel and Perpendicular Park Assist feature. Always look over your shoulder and use your mirrors to confirm clearance. System effectiveness depends on many factors. See Owner's Manual for details. ³Active Cruise Control is no substitute for active driving involvement. It is the driver’s responsibility at all times to be attentive to traffic and road conditions and to provide, steering, braking and other driving inputs necessary.